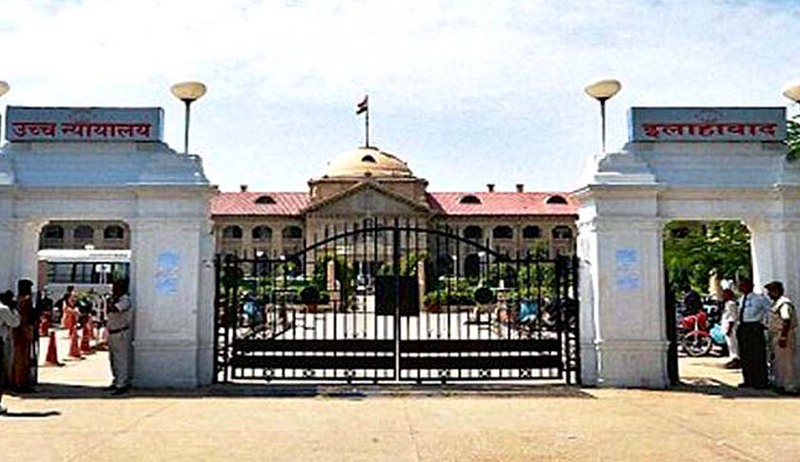 The Allahabad High Court has asked Uttar Pradesh state to ensure that guidelines are followed by the ‘anti-Romeo’ squads and law is followed. This observation by the division bench comprising Justice Amreshwar Pratap Sahi and Justice Sanjay Harkauli came on PIL filed by one Gaurav Gupta, seeking a direction that the state should not commit excesses so as to invade the private rights of couples or adults that are suspiciously viewed by the police to be indulging in any unauthorised or unlawful act by exhibiting knee-jerk reactions that may disturb the ordinary peace and harmony prevailing in the society. The petitioner, who appeared in person, submitted before the court that the general atmosphere of the society is likely to be disturbed on account of the utilisation of the words ‘Anti-Romeo Squad’ and create a panic so as to prevent lawful youth couples also from exercising their right of freedom of movement and expression. Refusing to interfere with the state policy, the bench observed that the action taken by the state government can be a signal project informing the citizens of this state that the time has come when they also have to rise to the occasion to act in the aid of the Constitution by educating and informing their children to observe moral discipline. With regard to contention that surveillance by the police amounts to violation of privacy rights, the court said surveillance by itself without any intent of unlawful purpose will automatically not turn to be an unlawful activity and it is always open to a person who finds such invasion to be unlawful to lodge a complaint before the appropriate authority or appropriately bringing it to the notice of the appropriate court about any such violation.